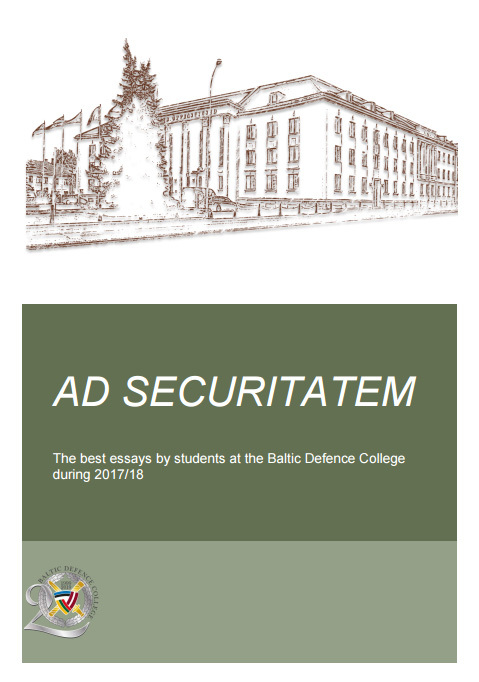 Ad Securitatem is a collection of the best student essays from the Joint Command and General Staff Course (JSGSC), Civil Servants Course (CSC) and Higher Command Studies Course (HCSC) from throughout the academic year. 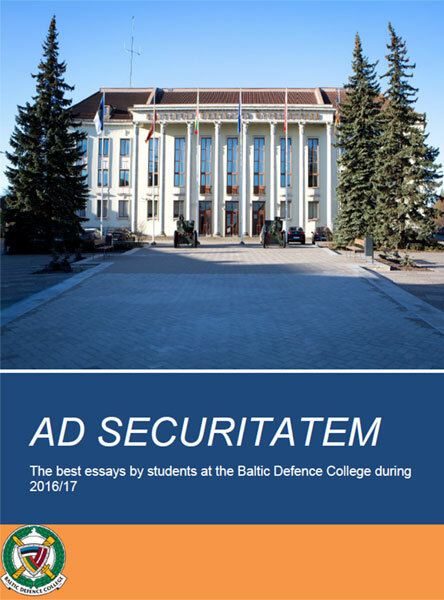 In partnership with the Latvian National Defence Academy, the Baltic Defence College offers a Master of Arts degree in Military Leadership and Security Studies. 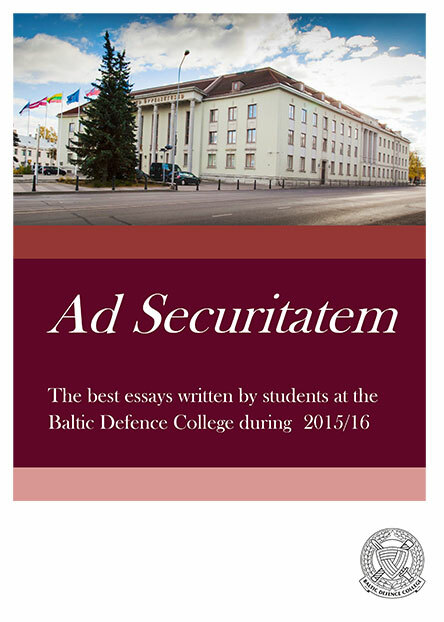 As part of this programme, students must complete a sixty page research dissertation on any topic related to the field of leadership and security studies. 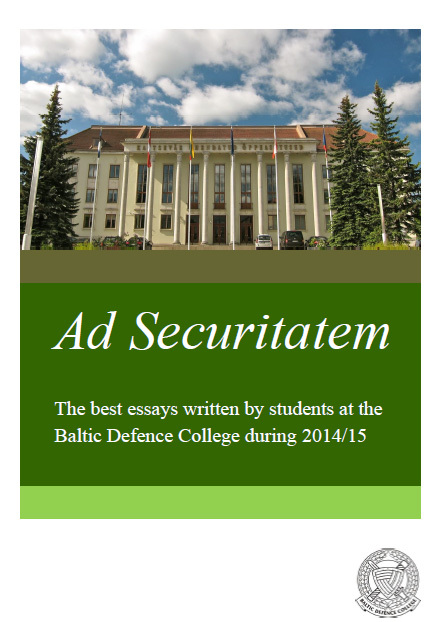 • Currently these dissertations are accessible only in the library of Latvian National Defence Academy.